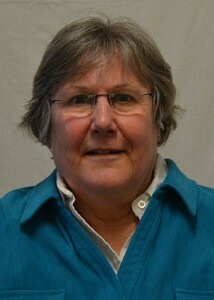 Cheri has been a volunteer with Disability Network Southwest Michigan for the past two years and is currently secretary of the Board of Directors. She is a member of the CEO Succession Management Committee, ADA Celebration Planning Committee, Strategic Thinking Committee, Diversity and Inclusion Committee, and attends our quarterly Book Club meetings. Cheri makes sure to tell people about us and connects people who have disability-related questions to our office. She recently represented us at Disability Network’s Capitol Day in Lansing, were she talked with our local State Representatives and Senators about our program and services. 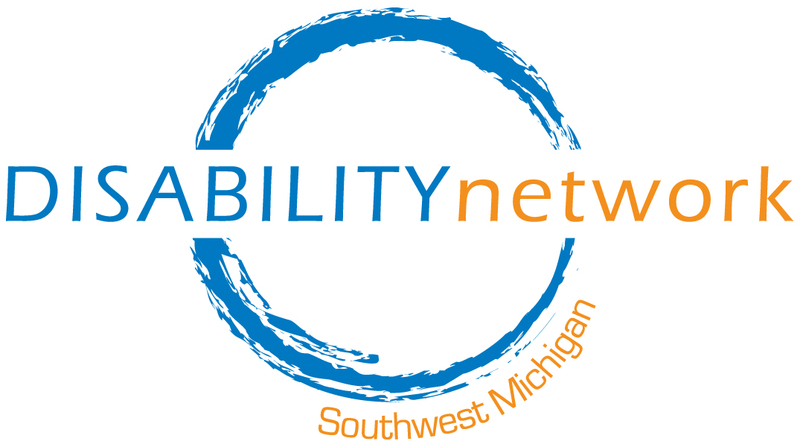 Thank you, Cheri, for your hard work and dedication to Disability Network Southwest Michigan. Congratulations on being the June 2016 Volunteer of the Month!